This new book deals systematically with the assessment and treatment of small animal neurological patients in light of latest research findings and greatly improved imaging techniques. 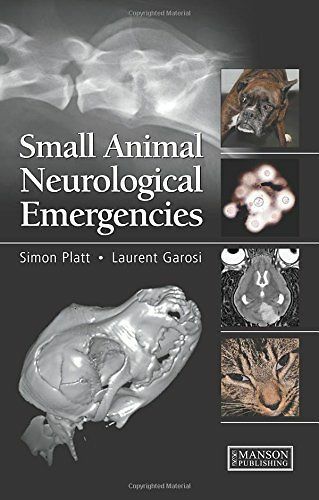 The authors first discuss neurological and systemic approaches to emergency cases - examination, critical care and rapid assessment based on presenting signs. They then deal in depth with the pathophysiology, treatment options and likely prognoses of each of the more common types of neurological emergency, be it vascular accident, infection, trauma, seizure, acute disease or neoplasia. Detailed support techniques and therapies are provided on emergency anaesthesia, pain management, fluid therapy, post-operative care and physical rehabilitation. The book is of use to veterinary practitioners and students, and to neurological residents and specialists.